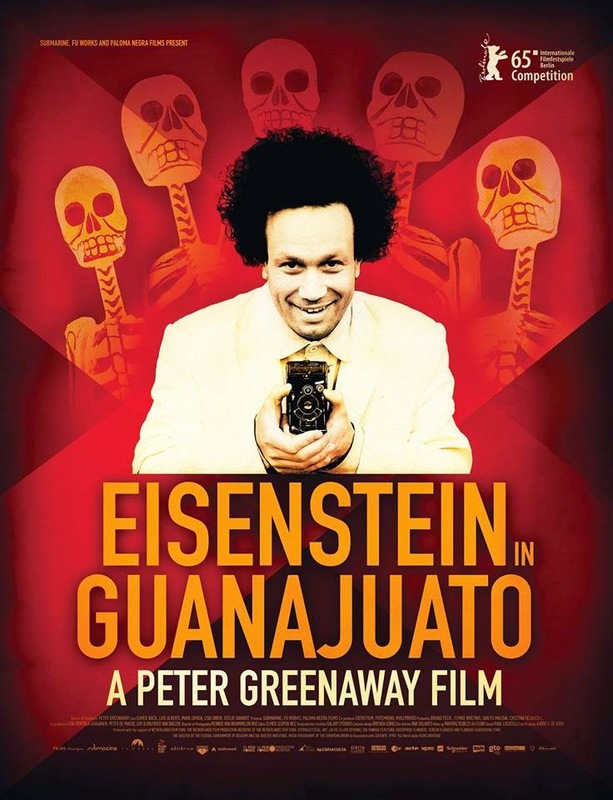 Ahead of it's premier at the 65th Berlin International Film Festival, a trailer for Peter Greenaway's Eisenstein in Guanajuato has come our way, telling the story of Battleship Potemkin director Sergei Eisenstein and his time in Mexico in 1931. Freshly rejected by Hollywood and under increasing pressure to return to Stalinist Russia, Esenstein's time in Mexico helped shape the rest of his career. 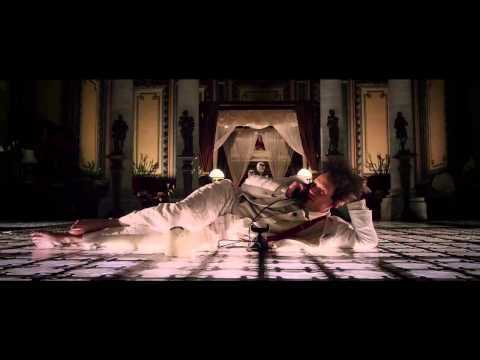 Like all of Greenaway's work, which includes The Cook, The Thief, His Wife & Her Lover and Nightwatching, this look simply gorgeous, and offers a stunning look at the mind of true cinematic genius.